The elephant in the room right now is the impending arrival of the Italian Tech Tree. Comprised of 11 new vehicles and fine-tuned following your feedback from Common tests, it joins the game May 2. Compact, lightly armored, and mobile low-tier tanks, as well as mid tiers packing more firepower and better protection prepare you for the futuristic post-WWII designs at Tier VIII and up. Rooted in a group of prototypes developed during the Kampfpanzer Standart program, they’re equipped with autoreloader guns and compensate for inherently light armor with good mobility, decent gun depression and rate of fire. Quick stat post on a new American premium medium tank. 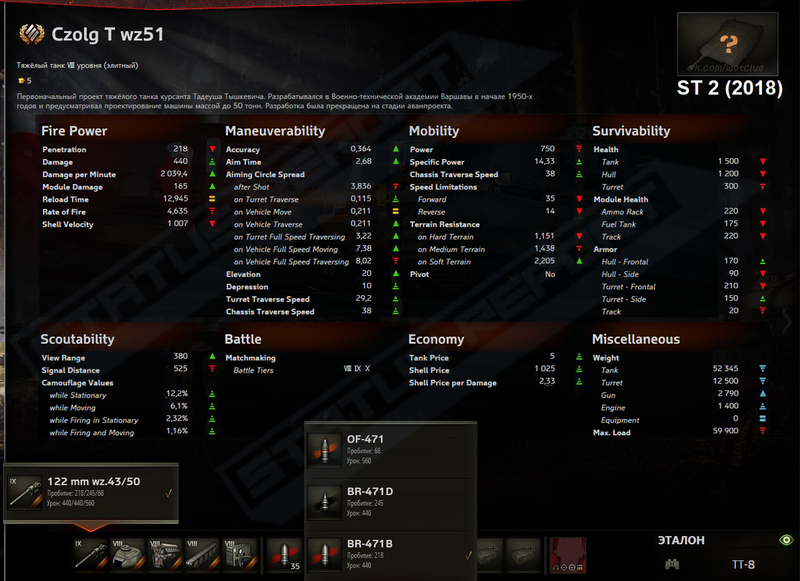 Not to be confused with the T23E3 that is also a Tier 7 and pretty similar in looks. This old girl looks to be in supertesting for rebalance purposes. The model looks untouched from the existing one. 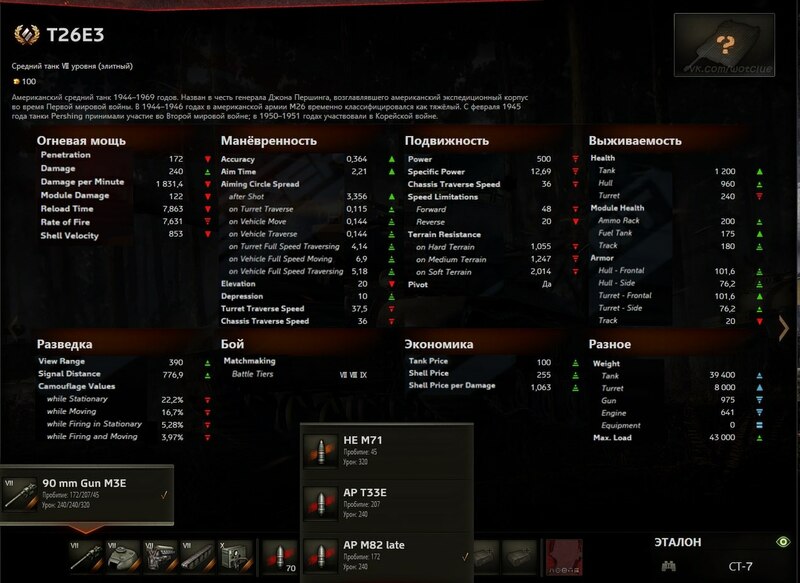 The stats screen came from WoT Leaks, the current stats caps are mine. Good evening everyone, MarkGFL ( formerly known as Aging Jedi) has posted a video talking about his love/hate relationship with World of Tanks adressing 5 things he hates and 5 things he loves about World of Tanks. He’s mentioning some valid points and i think that most of you can agree to him as well. There is now second supertest version of the new Polish Premium tier VIII Heavy tank with a few changes. Click this link for full size. This time we have an English overlay of fuller stats and some pics of the HD model. Click on the pics for full size. For the non Brits Al started of as a standup comedian in the persona of “Pub Landlord”. He has also presented Battlefield history programs. Enjoy. From Vitaly Lashkov (Art Director Wargaming). Old maps, ohh … we have a variant of the old map “Port” to return. It is very cunning, two in one.